Why All The Little Windows? When first seeing the Delavan Lakefront home at 2316 North Shore Drive, many people ask the same question. "Why do they have so many little windows? The unique design, which has given the home the affectionate nick name of "The Birdhouse", occurred back in the early design process in 1989. 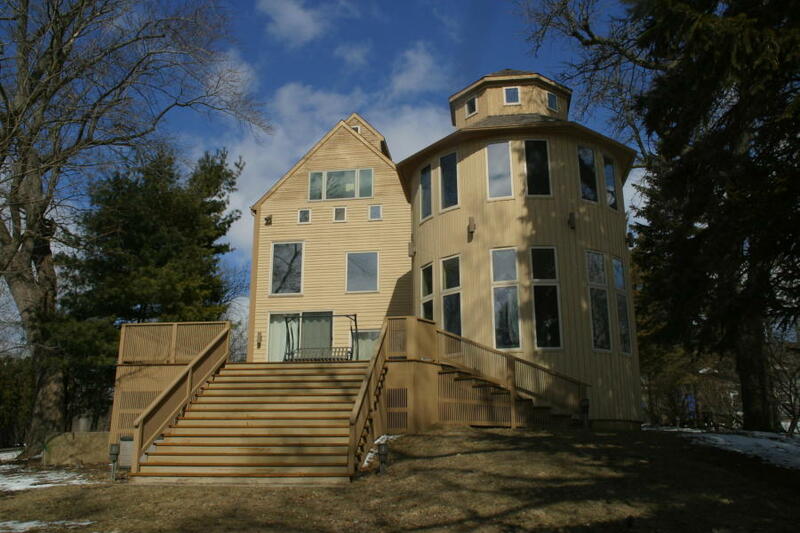 Back then, the owner of the property was meeting with an architect and wanted to create a home with a large "silo" feature on the lakefront side. The design was to give more dramatic views from the top floor and allow natural light to pour into the great room and sun room. 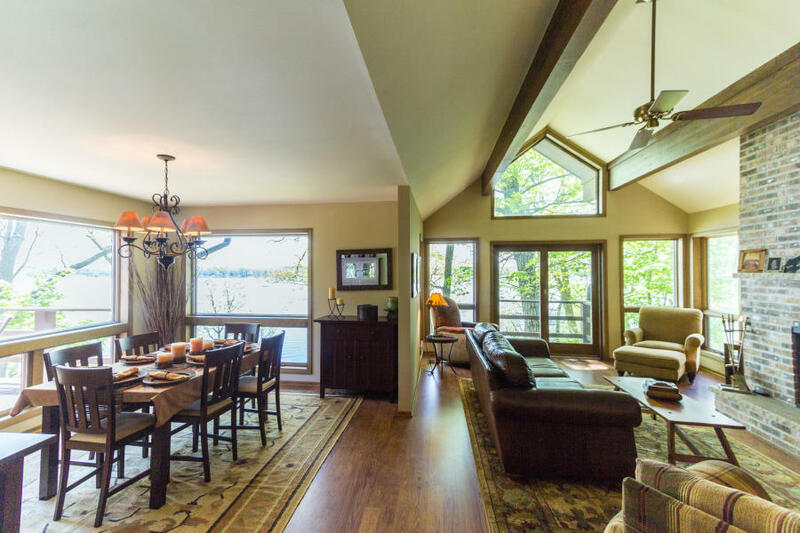 A large front deck area was created to give plenty of room for entertaining and enjoying the lake views. But why all the little windows? Well, the owner of the property had two young daughters. He wanted to involve them in the building and design process. When he asked them what they wanted in their new lake house, the girls asked for lots of windows so they could see outside. 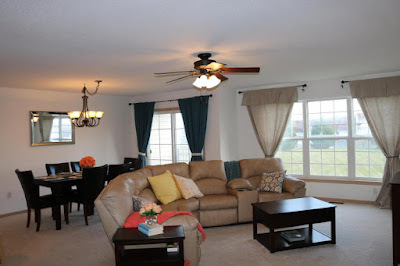 The result was windows at all heights and sizes. 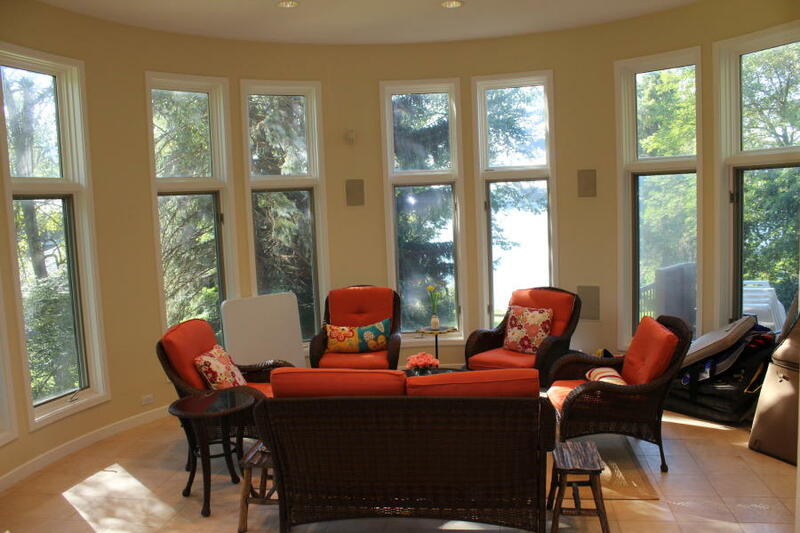 Windows that the young girls could peek out and see the lake life around them. Windows that let in lots of light and and can be used to peer out at the moon. 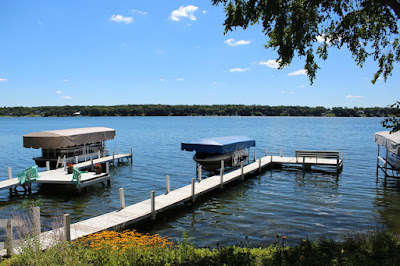 Another bonus feature of this 5,688 square foot Delavan lakefront, in addition to six bedrooms, five bathrooms, a work out room, steam shower and jetted tub is the waterfront boat house that gives sweeping views of Delavan Lake. 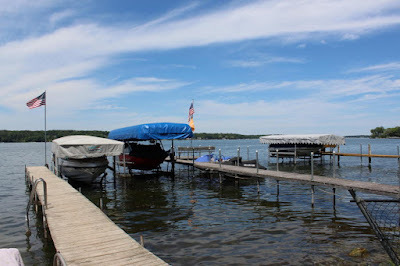 It's a airy place to watch the children play while they splash around and jump off the pier. Nestled in the Viewcrest Subdivision, the home at 4308 Silverwood Drive offers privacy, lake access and remodeled relaxation. 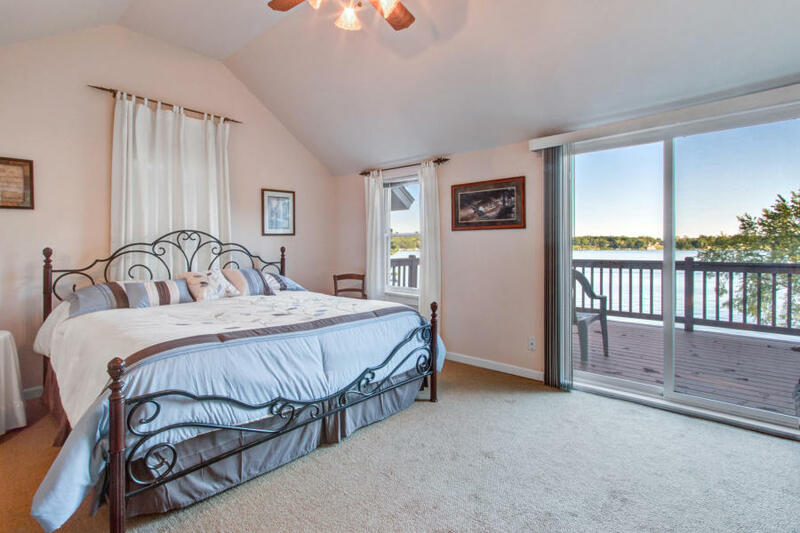 Featuring a spacious first floor master suite and open great room area, this four bedroom cape cod is a fine value on Delavan Lake. 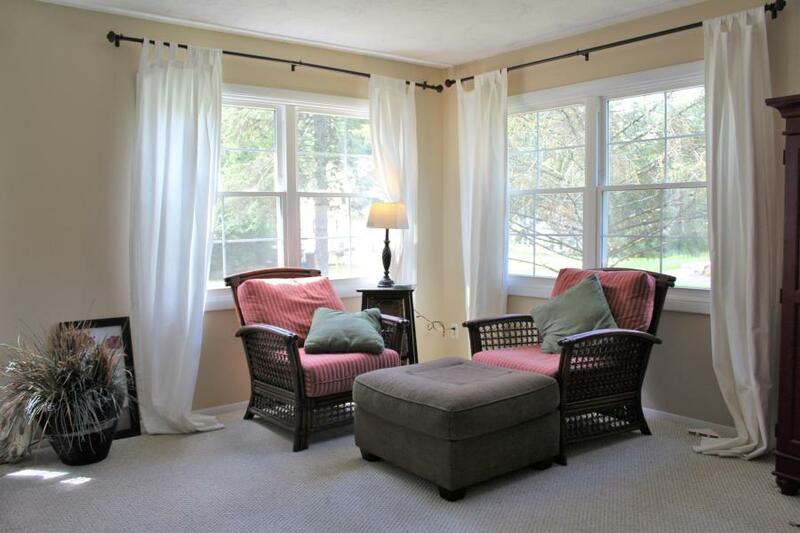 As you enter the front door, you are greeted with charm and character throughout the home. 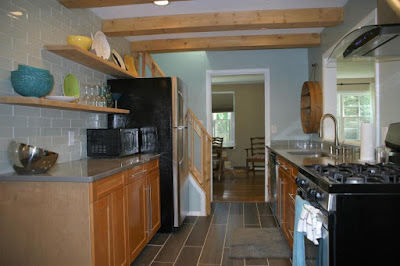 Wood floors in the dining room, exposed beams in the remodeled kitchen, large great room window, flooding the room with light. 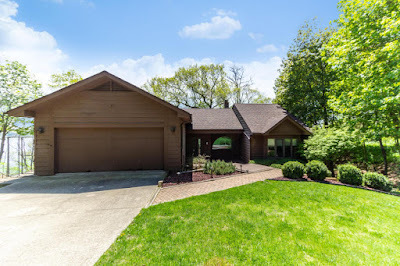 In addition to the updated kitchen, featuring tile flooring and tasteful fixtures, the home has ample outdoor space including a detached screen room and outdoor bar-b-que. 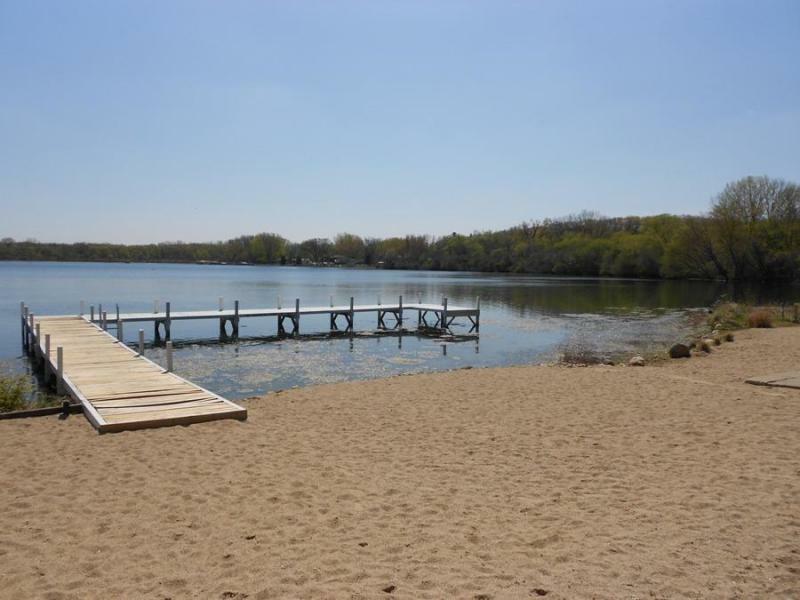 What really makes the property is the boat slip on Delavan Lake. As part of the Viewcrest Subdivision, the house also has access to a private beach, boat launch and park area. 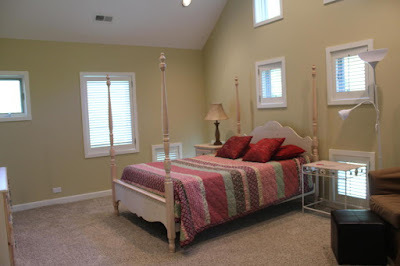 Close to shops and entertainment venues, this is a great summer get away. Sales of Delavan Lake homes took a pause in 2018 as frustrated buyers could not find properties available for sale. The low level of inventory pushed prices of poorly maintained properties above the fair market value while more informed buyers hung on to their investment dollars. 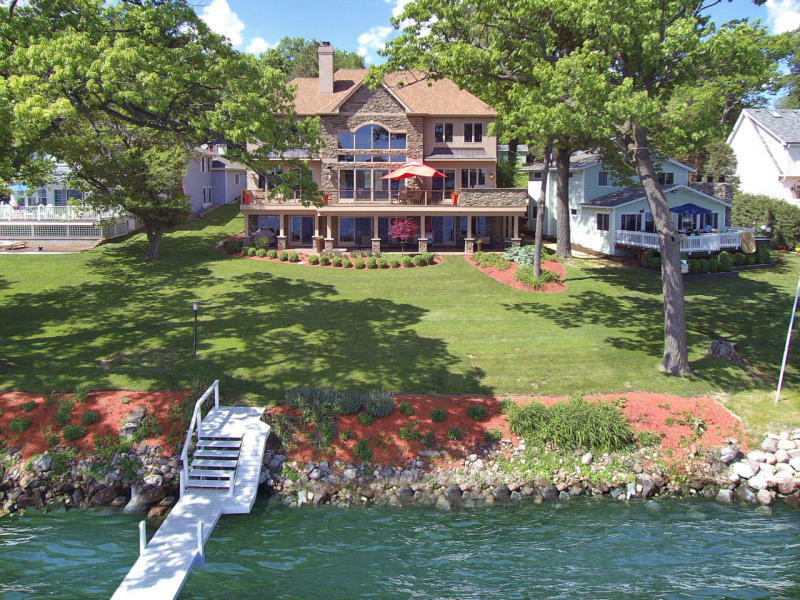 For the total year, there were 15 lakefront homes that changed ownership on Delavan Lake. This compares to 25 in 2017 and 10 in 2016. 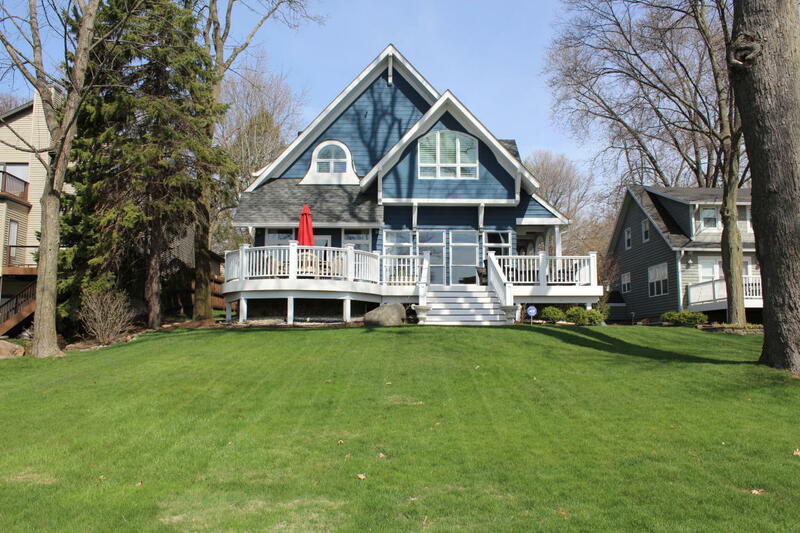 Prices of homes on the main body that sold in 2018 ranged from $520,000 for a small south shore cottage on 60 feet of frontage to $1.85 million for a spectacular 6585 sq. ft. two story on level north shore frontage. 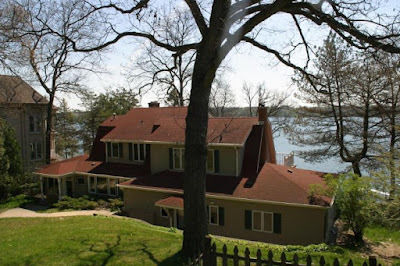 North Shore Delavan lakefront sale in 2018 for $1,850,000. 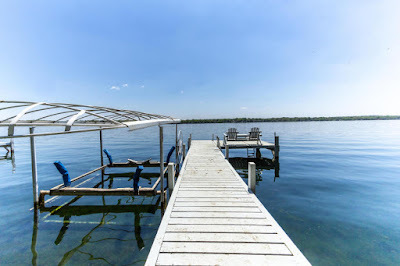 Lake access homes were fairly steady with 45 sales in 2018 compared to 46 in 2017 and 52 in 2016. Low inventory levels again played a factor as there were more buyers than sellers. 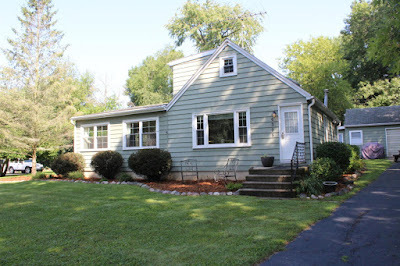 Prices of homes sold with lake access ranged from a three car garage in the Delmar Subdivision that had a one bedroom cottage on the same lot for $61,800 to $640,000 for a five bedroom, four bathroom home on the South Shore with lake views and a private boat slip. 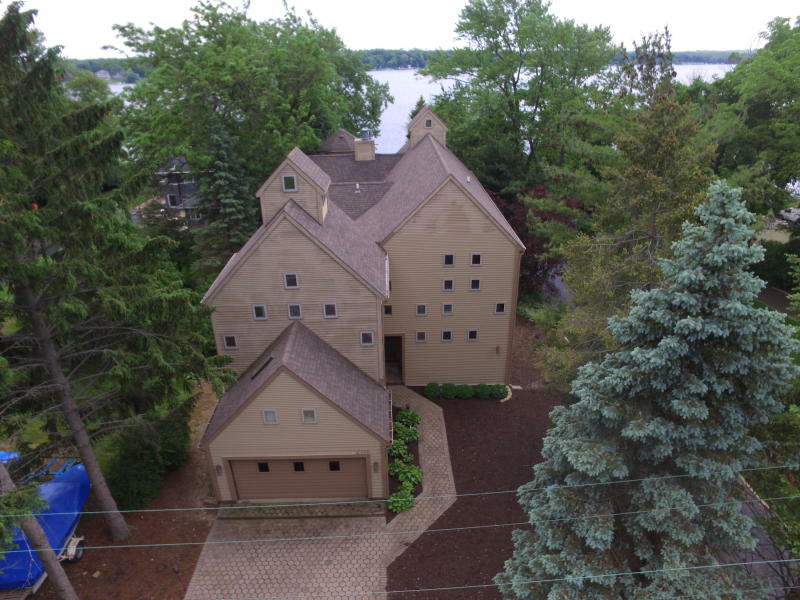 Condominiums sales on Delavan Lake were flat when compared to prior years with 20 sales in 2018; 21 in 2017; and 19 in 2016. Prices ranged from $40,000 for a Delavan Lake Resort condo/hotel room to $310,000 for a three bedroom Delavan Gardens unit with a boat slip and pier. The number of available homes with lake frontage or lake access continues to shrink with only 24 listed for sale at the start of the year. This compares to 33 in 2018 and 37 in 2017. Prices for lake access homes range from $134,000 for a three bedroom ranch in the Delmar subdivision on the south shore to $399,000 for an older three bedroom ranch off of Glen Eyrie on the north shore. 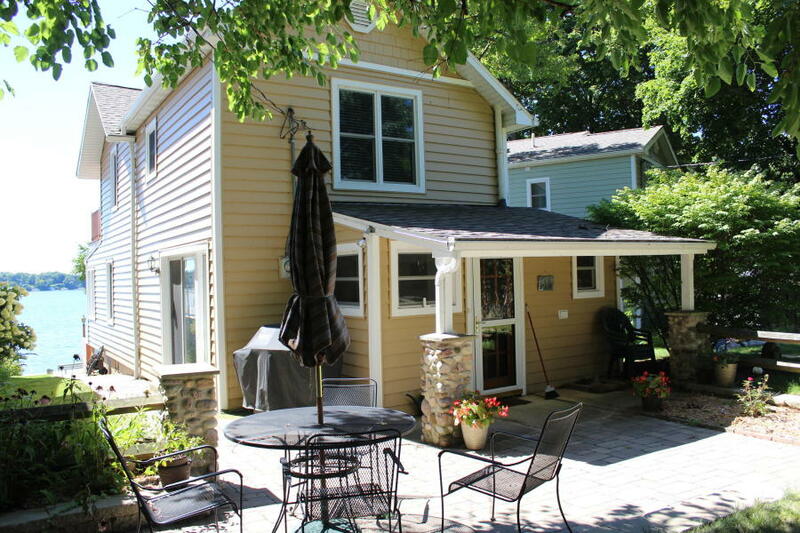 Prices for lakefront properties start at $349,000 for 90 feet of frontage on the Delavan Inlet that has a three bedroom, two bath home and two separate garages to $2.4 million for 453 feet of north shore frontage that boasts a 8,500 sq.ft. home with six bedrooms, seven baths and 10 garage spaces. 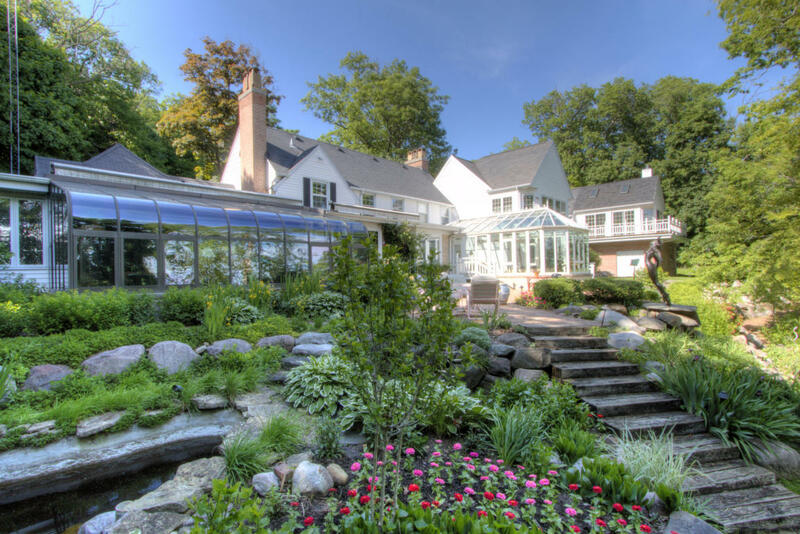 8,500 square foot Delavan Lakefront listed for $2,400,000. 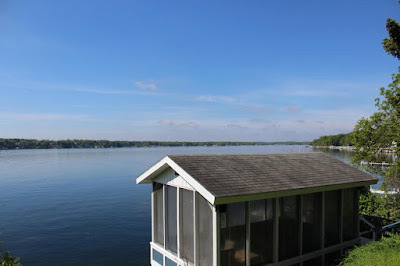 There were only 10 lake access condos available at the start of the year compared to 13 at the start of 2018. 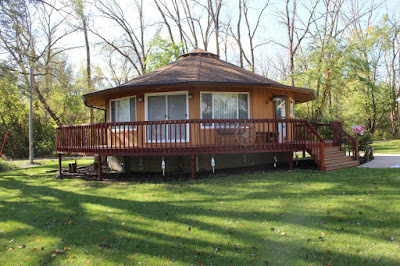 Prices span from a two bedroom condo/hotel room in Lake Lawn Resort at $75,000 up to a two bedroom Geneva Landings lakefront for $274,000. The best value for a lake access home is located at 2904 Jones Street. 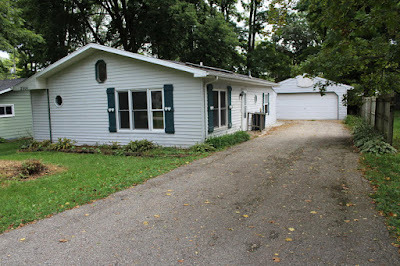 This three bedroom, one bath ranch is listed for $134,000 has lake rights that include a boat launch and swim pier. The property has a larger lot and a detached two car garage. 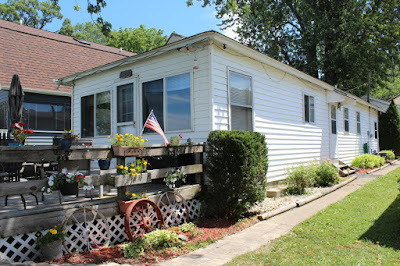 Best value with lake access on Delavan Lake located at 2904 Jones Street. The best value for a lakefront home is located at 2724 Willow Point Drive. 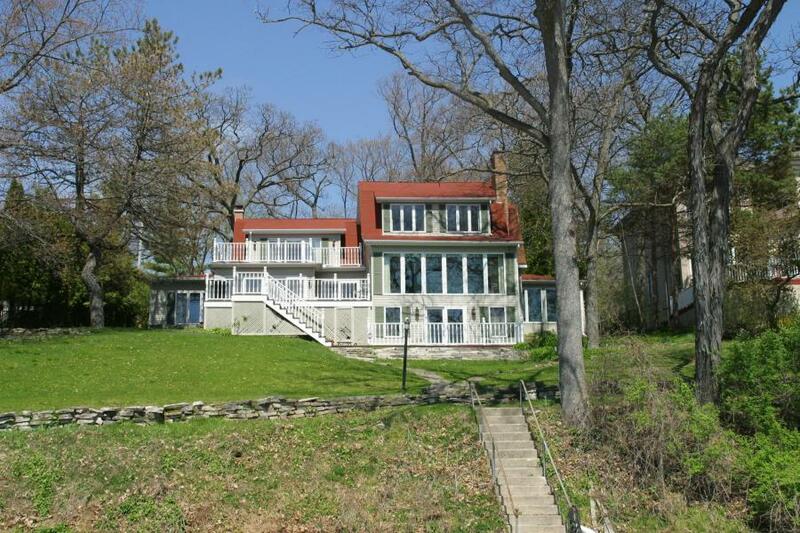 This older four bedroom, two story has 100 feet of north shore frontage a private pier and detached oversized garage. Listed at $795,000 the home has broad lake views and looks over a calm bay. Best value lakefront home for Delavan is located at 2724 Willow Point Drive. 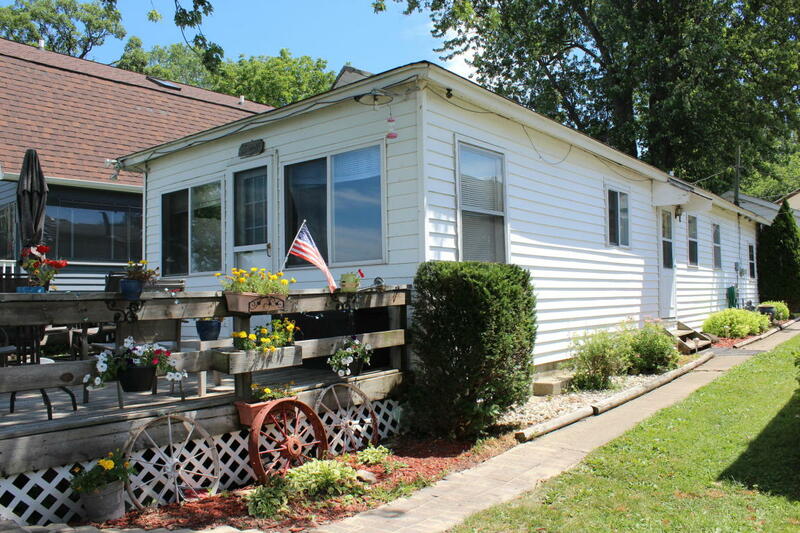 The best value for a condo on Delavan Lake is located at 1425 Delavan Club Drive. At only $135,000, this one bedroom walks right out to the water and has a great club house and large outdoor pool.